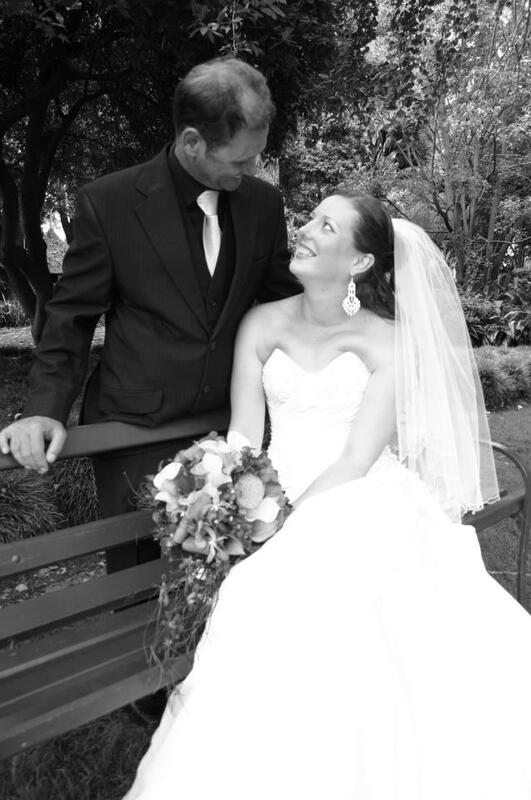 “My new wife and I were recently married by Julie-Anne and I can honestly say she was an extraordinary celebrant. She took the time to get to know us and worked out both our personality’s and designed and carried out a perfect ceremony to suit. Her light, bubbly and happy personality radiated through the entire wedding from the wedding party to guests and parents. Julie-Anne definitely played a major part in making our wedding perfect and have no doubt she could do the same for whoever is lucky enough to obtain her services. I cannot say enough good things about Julie she is amazing and we thank her so very much for everything she did to make our day perfect. “Thanks so much for taking the time to understand and know us, our black wedding was unique, yet romantic and loving.I would recommend Julie to any couple of any age, as she certainly met our needs above and beyond. “Thank you so much Julie for making our day personal and meaningful. Our ceremony was really representative of the people that we are and your words had such meaning for both myself and partner Jono. My number one wish was a casual and thoughtful ceremony that people would want to listen to and you incorporated our stories and personal vows into the ceremony so well. The ceremony flowed so well and there was just the right amount of tears and laughs from all. 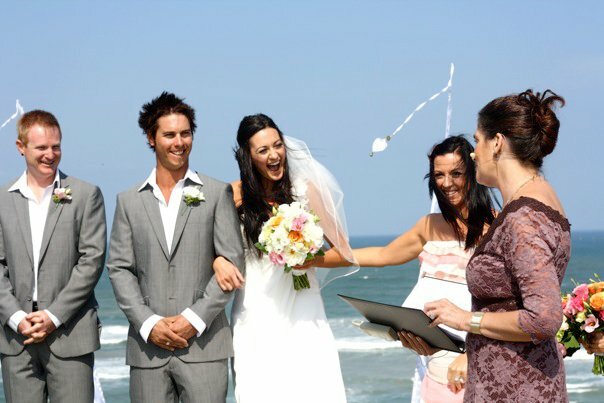 We highly recommend you to others wishing to find a celebrant with a caring and professional service”. Thank you so much for everything you were amazing and so was our special day. 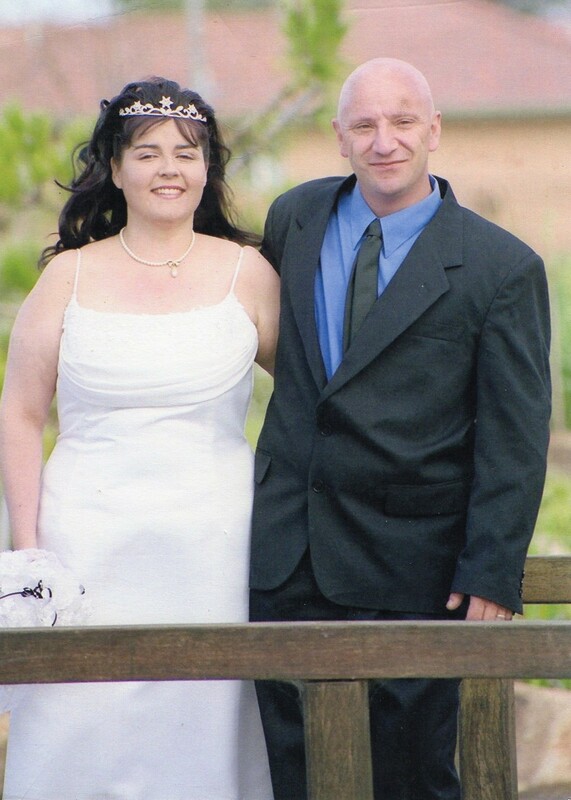 Who would have thought that renewing our vows was even more special than the 1st time we were married. I actually got to enjoy it, our week was awesome, we loved the time together. Thankyou for our beautiful ceremony. It was all we wanted and more! You’re a beautiful person. 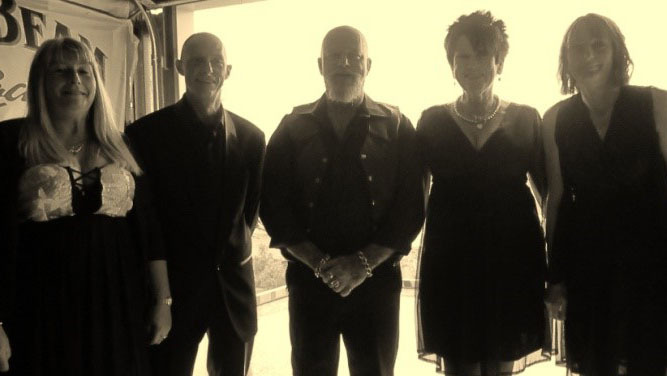 “We wanted a wedding celebration that included our blended family at our home. So first things first, we needed to choose a marriage celebrant that would reflect the occasion. 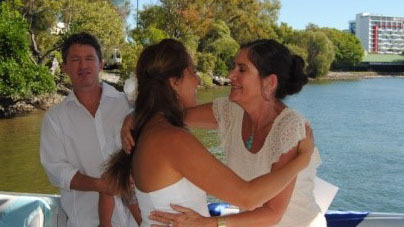 I opened the website site for celebrants and I immediately chose Julie as she looked natural and friendly. Without telling my husband, I handed the laptop to him and asked him to choose. Out of the all the celebrants listed, he also chose Julie. After our initial meeting we knew we had chosen the right person. 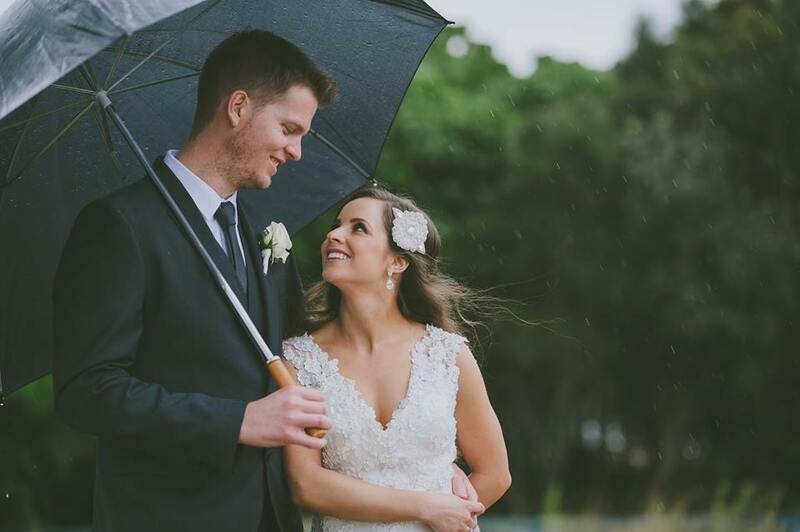 We felt very comfortable with Julie from the beginning; she was friendly, down to earth and professional and helped make our day very special. “The most important thing for us was to find someone that would turn our special day into a meaningful day, which Julie-Anne was able to do. She helped us personalize the whole ceremony which meant everything to us. We were very happy with her and would recommend her services to any couple who wishes to have their true feelings expressed into words. We hadn’t believed it would be possible but she did become very close to us and we hope to be able to renew our vows with her one day in the future! Without you our second special day would not have been so special. With your creative ideas and patience it made this day one to remember. When our day didn’t go as planned, you went above and beyond our expectations, we are truly grateful to have found a celebrant like you who made the day and ceremony all about us. 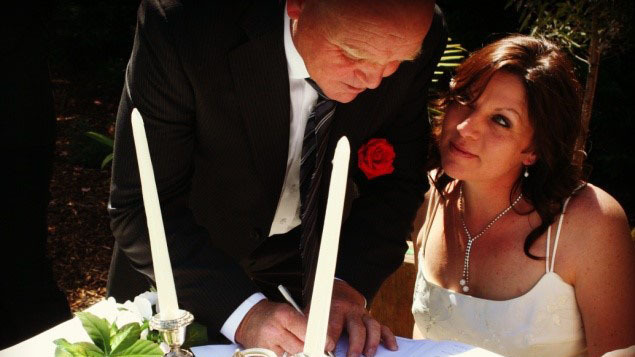 “We could not have asked for a more professional Celebrant! Julie was simply amazing on the day and made us all feel relaxed. 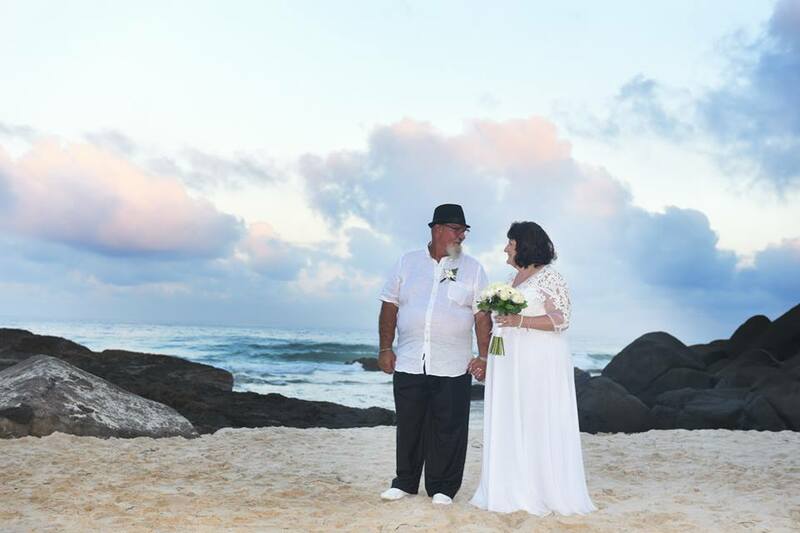 I was organising this wedding on Kirra Beach from Sydney, so as you can image, I was a little stressed out about about how it was all going to work. 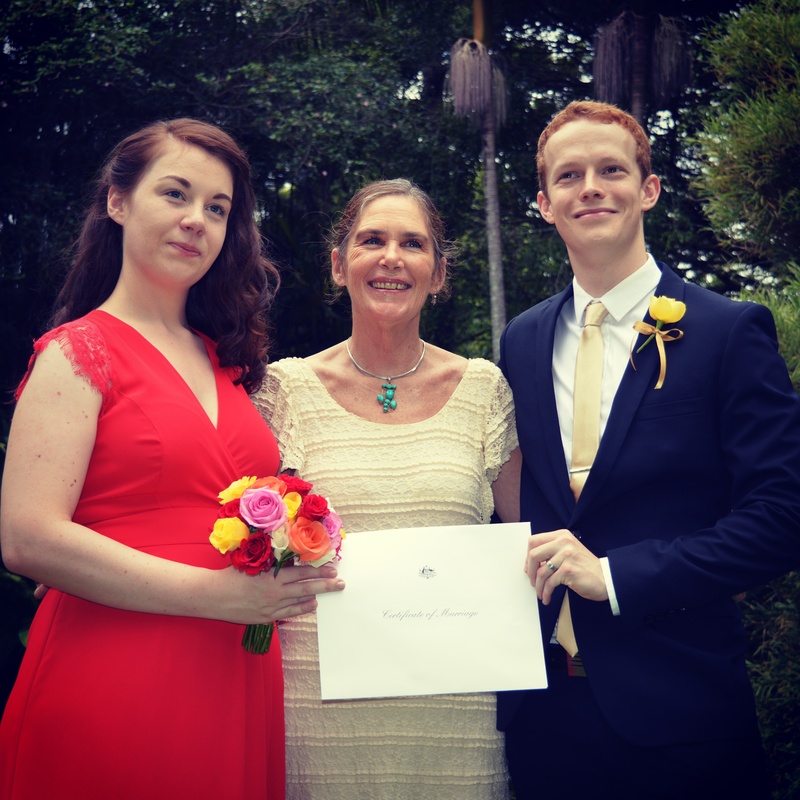 I didn’t need to worry as we had Julie as our celebrant, who held our hands and guided us the whole way. It took a while for us to get together as your commitments and ours were crazy. But we met in a coffee shop we told you about ourselves and when we left we knew we had waited for the right person. Your professionalism to what we wanted and helping on overseeing on the day to make sure everything went smoothly (thunderstorms) was above and beyond. Everyone was relaxed the ceremony went smoothly, Peter and I had fun and that was what it is all meant to be about. We can remember the day, you made us feel calm (no knees knocking), thank you for being a part of a very special day for the both of us. 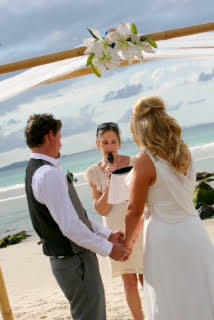 “Thank you for a beautiful ceremony Julie, you made our day so special. It was such a personal service, a true reflection of our relationship which was very important for us. Thank you for writing such a beautiful service. “The best thing was your wording and fun but quirky layout of words. The second best thing is my song lyric reading! Wasn’t that a hoot? Third best thing was making them all cry, lol! Fourth was how relaxed you made us feel. I love that you blended in like a hippie yourself- So down to earth and willing to listen to how we wanted everything to flow. I would definitely love to have you do any work (not that I am getting married again, Haha!) for my family or friends future events! – Thanks Carol and hubby Simon Crawford!!! Thank you for your amazing professionalism and helping to make our wedding day memorable. 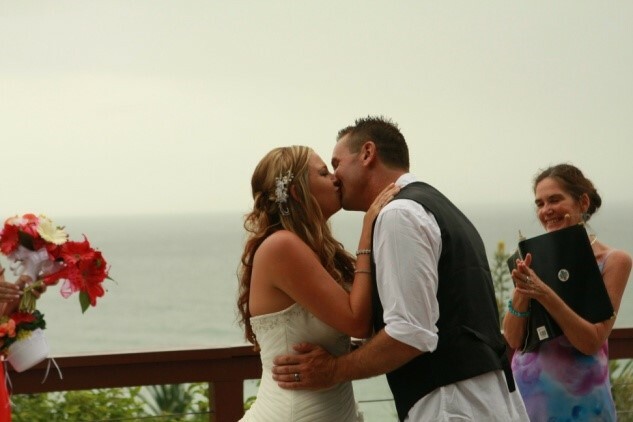 You were a great support and took away any stresses and concerns that getting married can create. Thank you for being so lovely to deal with. We will be seeing you again to renew our vows! Please submit your testimonial for inclusion on this page.. Accepted file types: tif, tiff, gif, jpeg, jpg, png.